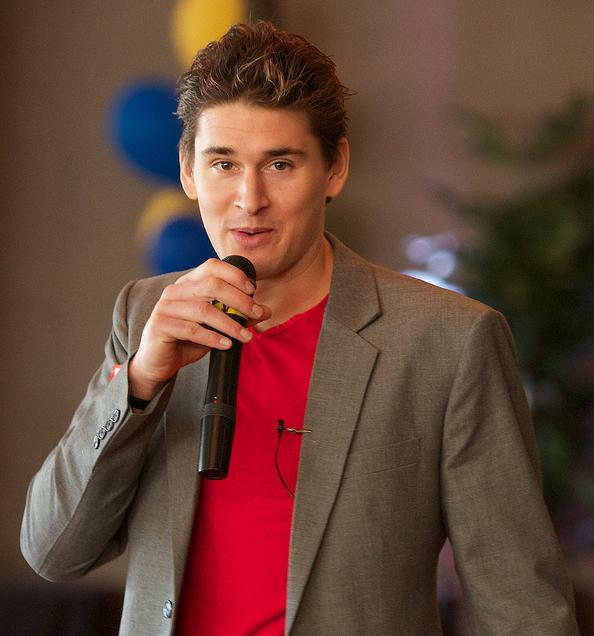 I was super stoked to have Ben Greenfield on the Corporate Warrior podcast. I’ve been listening to his podcast Ben Greenfield Fitness (one of the top podcasts on health in iTunes) for some time, and it’s kind of a dream come true to get him on my show. Ben is a New York Times Bestselling author with his book Beyond Training, an ex-body builder and Ironman triathlete. In 2008 Ben was nominated by NSCA as America’s top personal trainer, and in 2013 and 2014, Ben was voted as one of the top 100 most influential individuals in health and fitness. To be honest, I am just scratching the surface. I could dedicate a single blog post to Ben’s bio and it would be a good word count! Needless to say, this man hustles and walks the walk. In this episode, I challenge Ben on his exercise regimen, and in particular, his strength training. We discuss the pros and cons of high intensity strength training, diet, and Ben’s fitness regime.